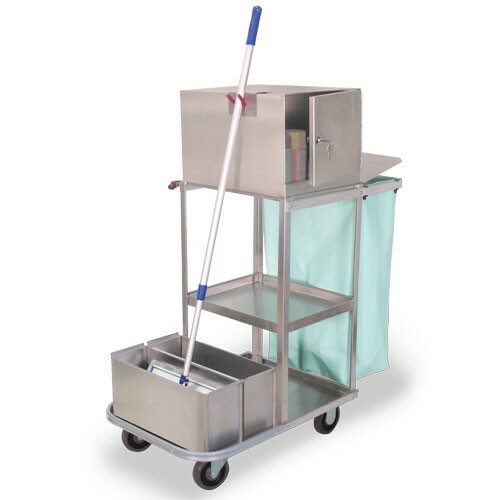 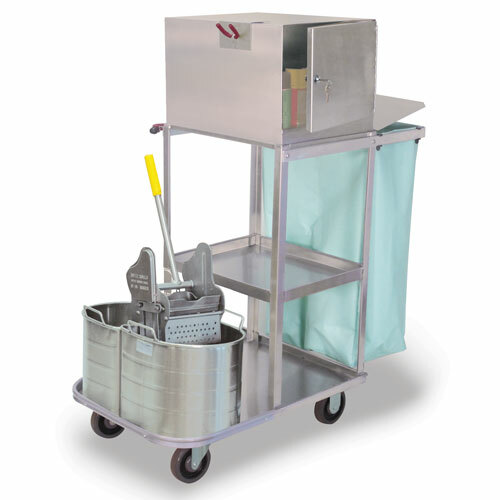 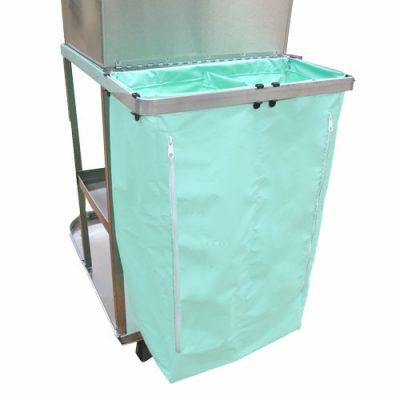 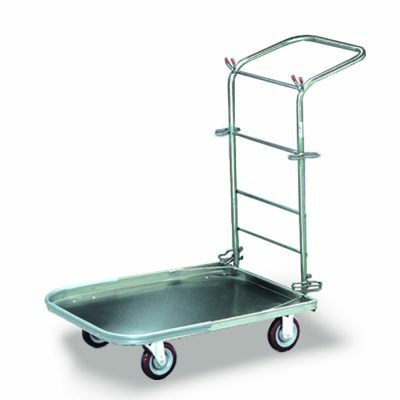 The Verse-Utility Cart is made of durable stainless steel and adapts to many different functions or uses! 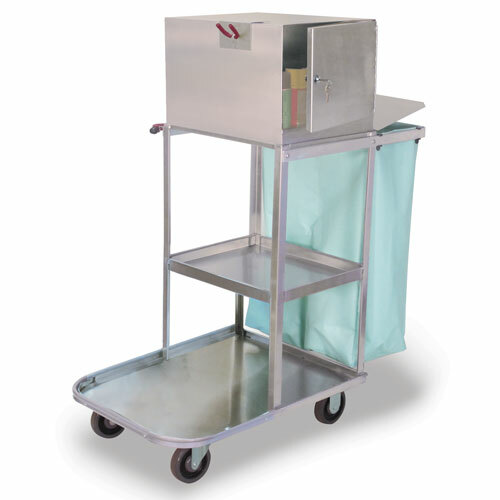 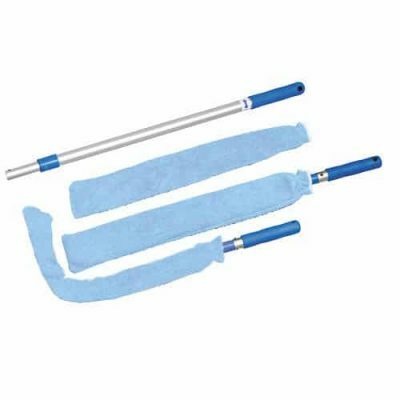 The cart only option includes a divided bag and stainless steel lid. 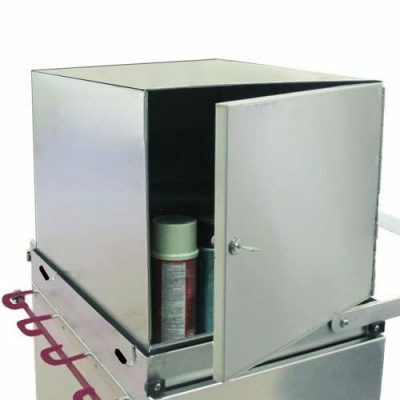 Choose with or without a locking top box below.